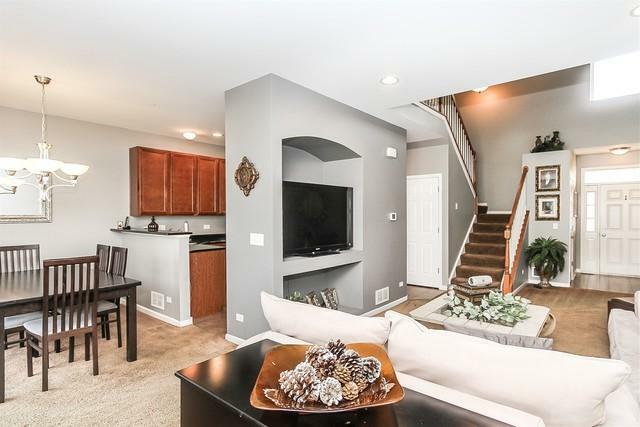 Outstanding Townhome with loads of special features such as a dramatic 2 story Foyer, large, bright and open Living Room with built-in shelves, 9' ceilings and can lighting. 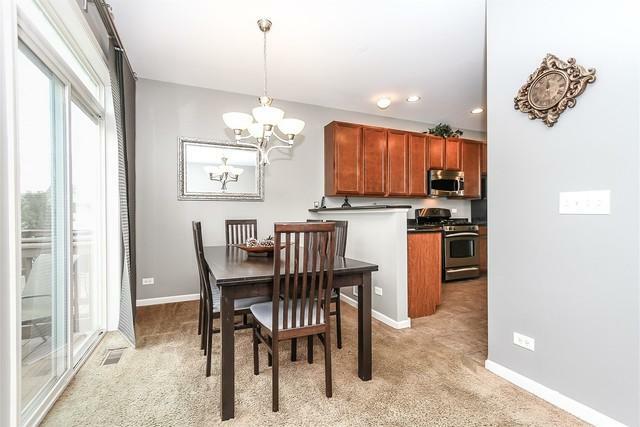 Fabulous Kitchen with 42" cabinets, granite counters, stainless steel appliances, all open to a formal Dining Room and sliding glass doors that lead to your spacious Deck! 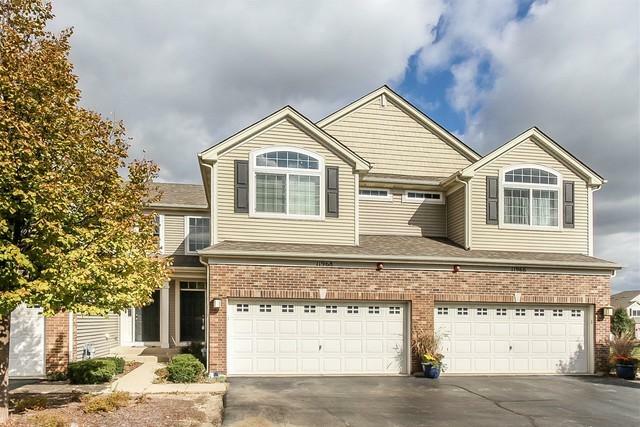 Wonderful Master Suite with vaulted ceilings, walk-in closet with closet organizers and full Master bath with separate shower, soak-in tub and double bowl sink. 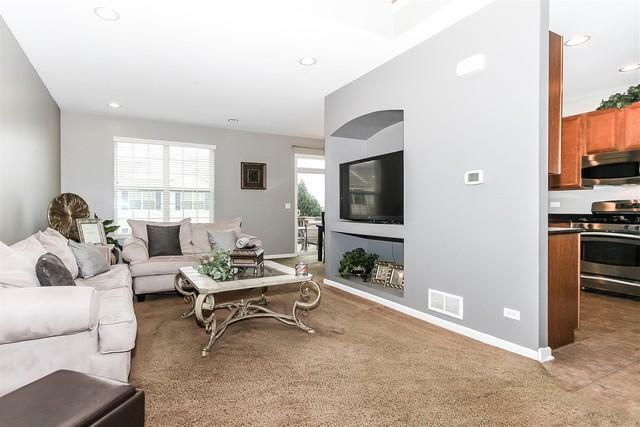 Other great features include a full English Basement, convenient 2nd floor laundry, 2 1/2 Baths, 3 Bedrooms, all with closet organizers, freshly painted, 9' ceilings, 2 car attached Garage and so much more. Don't miss out!! !